Q. I’m launching my business in two months, when should I start marketing my business. A. Now. Q. How should I begin marketing my business on line? A. With a marketing plan and a clear strategy. Q. Should I start with Facebook and Instagram Ads? A. No. Start with organic posts first. Q. How can I increase sales on my website? A. Brand awareness through links to your site. Do you have a question about how to grow your new idea? I have helped hundreds of brands start their businesses online. 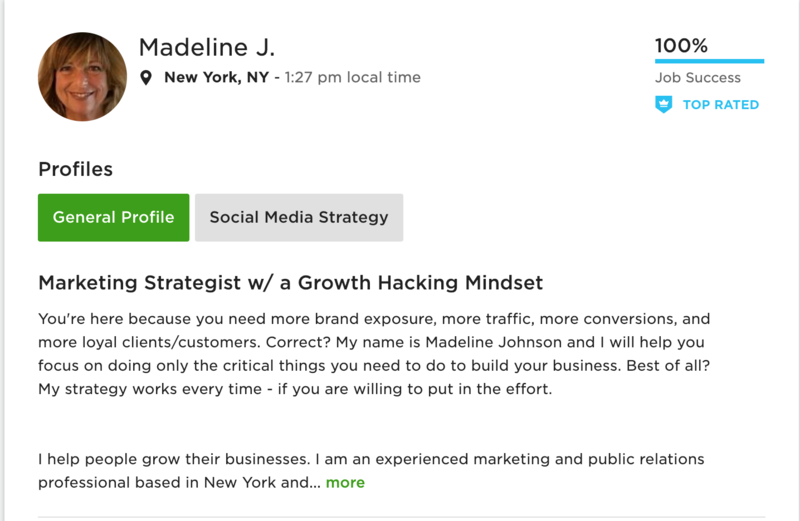 If you need guidance, you can email me at hello@mj.works or reach out on Upwork. You can find my profile here.